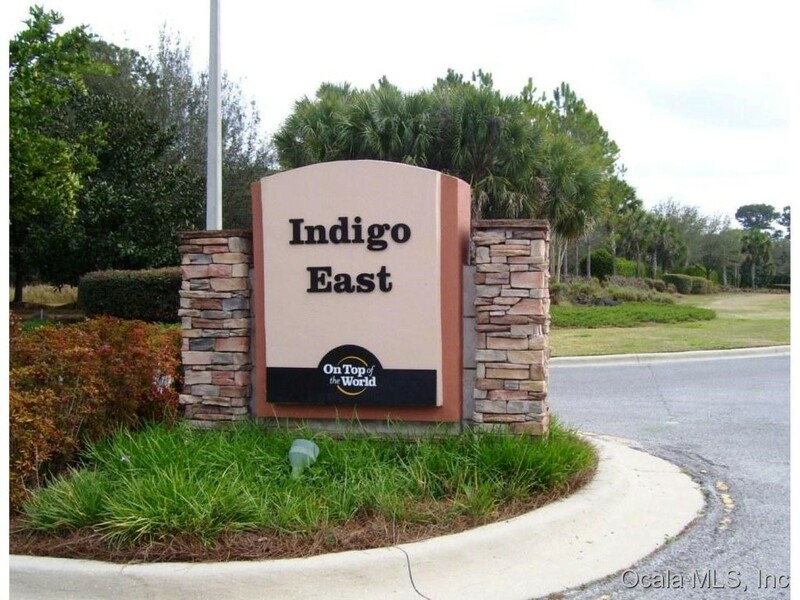 Indigo East is a 55+ retirement community located in SW corridor of HWY 200. It is conveniently near shopping, restaurants, medical facilities and entertainment. What could be better than living the Florida lifestyle? How about living the Florida lifestyle in a gated neighborhood, enjoying your Florida home in a nature preserve that's a five-minute walk from one of central Florida's premier championship golf courses. That's just about perfect. And that's what living is like in Indigo East at On Top of the World Communities. Indigo East offers many amenities for active and relaxing retirement.